How Much Does It Cost If Your Production Capabilities Are Down For An Hour? Home > Blog > How Much Does It Cost If Your Production Capabilities Are Down For An Hour? 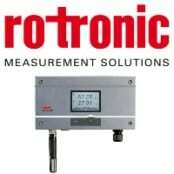 Rotronic sensors, instruments and transmitters measure humidity, moisture, CO2 and temperature sensors and transmitters. 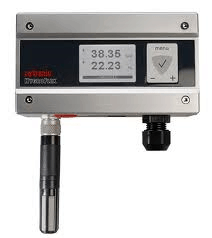 Rotronic Sensors and instruments for used in diverse industries : transmitters, data loggers, indicators, probes, sensors and humidity generators for the measurement and calibration of relative humidity, dew point, carbon dioxide, water activity and other humidity parameters. 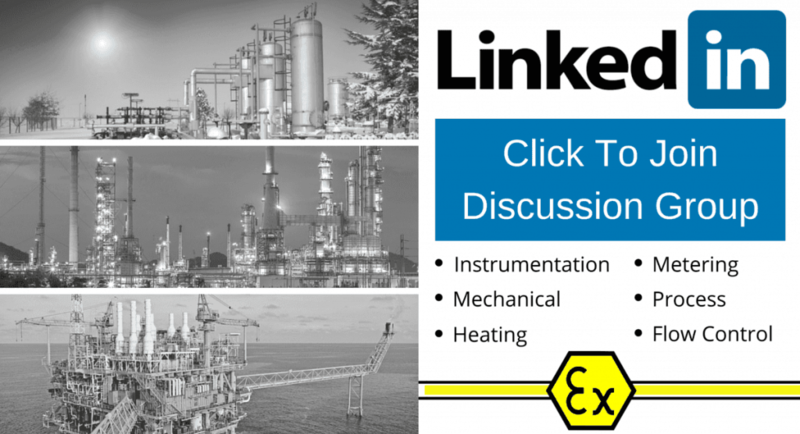 T&D, the leading Distributor of Process Heating, Instrumentation & Measurement products and distributor for Rotronic have produced this informative article for quality control, production and plant maintenance engineers. In this Guest Blog Post by David Wyshnia (Area Manager, Rotronic Instruments (UK) Ltd), we discuss measures that can be employed to prevent the economic damage inflicted on production processes resultant from plant downtime caused by failure in-house to measure or control humidity levels. 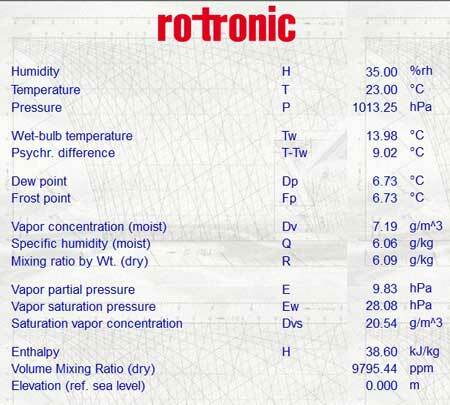 But let us start by providing context to the issue of humidity measurement using the following Rotronic video. Video by Rotronic : How is humidity created? What is relative humidity? How is relative humidity measured? Why is humidity measured? Watch, Listen and Learn as Rotronic the leading manufacturer of humidity measurement sensors explain. So a little about my background which will serve to outline the context in which this Blog is written. I served a Technical Apprenticeship at GKN – our part of the group made Prop Shafts and Constant Velocity Joints – basically the bits that join the car / lorry engine to the wheels to make them go round. Having been placed on the GKN Management Scheme, I spent protracted periods of time as a Projects Engineer, R&D Engineer, Laboratory Technician and Prototypes Engineer. Laterly, I held three posts with conflicting characteristics ; Quality Control Engineer, Maintenance Manager and Production Manager. The common denominator between all three being the dreaded DOWNTIME! 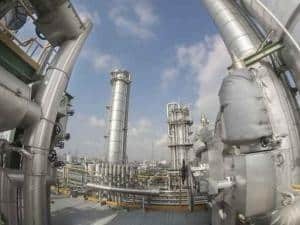 Any Maintenance or Production Managers reading this will be only too aware of the World of Hurt in which they co-exist when public enemy number one DOWNTIME rears its costly head. Any Quality Control Managers reading this will no doubt grimace at the remembrance of a stopped line due to quality issues and also the expanded implications that can imply! 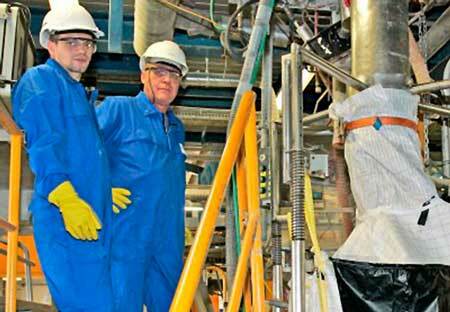 Pictured : Plant Engineers benefit from Rotronic Sensors. Key industries include Agrochemical, Chemical, Food, Paint, Paper, Plastics, Rubber and Autmotive. So, winding the clock forward (many years!) I now find myself, often fascinated, on customer sites advising on solutions to their application needs. 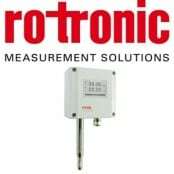 Whilst Rotronic can proudly boast the most accurate probes on the market today (a detail that is endorsed by the fact that the National Physical Laboratory – the people who maintain Standards – uses Rotronic instrumentation across the site) we often overlook the business practicalities of using Rotronic products in the ever increasing drive to reduce downtime and increase productivity. 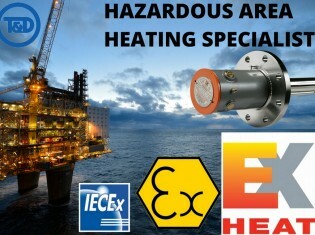 Picking just two Rotronic products ; the hazardous location ATEX certified Rotronic HygroFlex5 and HygroFlex8 series of temperature, humidity and moisture measurement transmitters and the Rotronic HP23-A handheld instrument I can see a myriad of possibilities for improving quality and reducing plant down time. 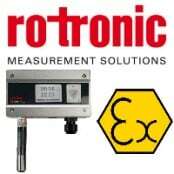 Rotronic HygroFlex5-EX – Hazardous Area Temperature Measurement ATEX Zone 1. Rotronic HP23-A handheld is an engineer’s box of magic tricks. 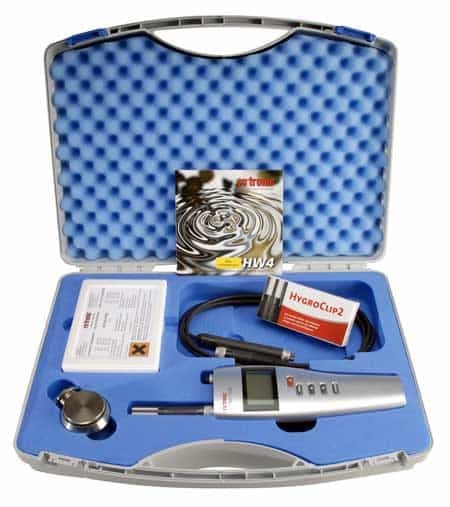 With twin ports for interchangeable probes selected for the application, it can be used to measure humidity (or a moisture value like dew point) and temperature to a high degree of accuracy on either one port or maybe the ‘In’ and ‘Out’ conditions of a process using two attached probes on extension cables. In addition the Rotronic HygroPalm HP23-A can be used for ad-hoc logging of conditions, as a calibration device for probes and a data capture device both for continuous logging or to record spot measurements in up to eight areas saved in separate memory ‘bins’. Typical users and applications : mobile applications in HVAC, pharmaceutical industry, building management systems(BMS), museums and warehouses. 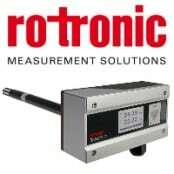 Rotronic HP23-A is used routinely to measure humidity and temperature but also calculates all psychrometric parameters. The humidity and temperature measurement results can be recorded continuously and these separated simply using the batch function. With my engineer’s hat on I think this is a cracking little tool that is often overlooked or under-utilised. Oh, and did I mention the industry leading accuracy of Rotronic probes? Engineers interested to learn and discover more information about the Rotronic sensors can read Rotronic Humidity News. In a future Guest Blog post David Wyshnia (Area Manager, Rotronic) will discuss the precise levels of accurate humidity and temperature measurement provided by Rotronic humidity sensors.